Charlie White, "American Minor" (film still), 2008. Ghebaly Gallery, Los Angeles. Charlie White, "Teen and Transgender #2", 2008. Chromogenic Print. 36 x 26.5 inches. Ghebaly Gallery, Los Angeles. Charlie White, "The Girl Studies", 2008. Installation view, Loock Galerie, Berlin. Charlie White, "Music for Sleeping Children", 2012. Ghebaly Gallery, Los Angeles. Charlie White, "Tate-LaBianca", 2006. Chromogenic print. 48 x 63.5 inches. Ghebaly Gallery, Los Angeles. Charlie White, "Teen Idols #1", 2008. Cibachrome print. 16 x 20 inches. Ghebaly Gallery, Los Angeles. 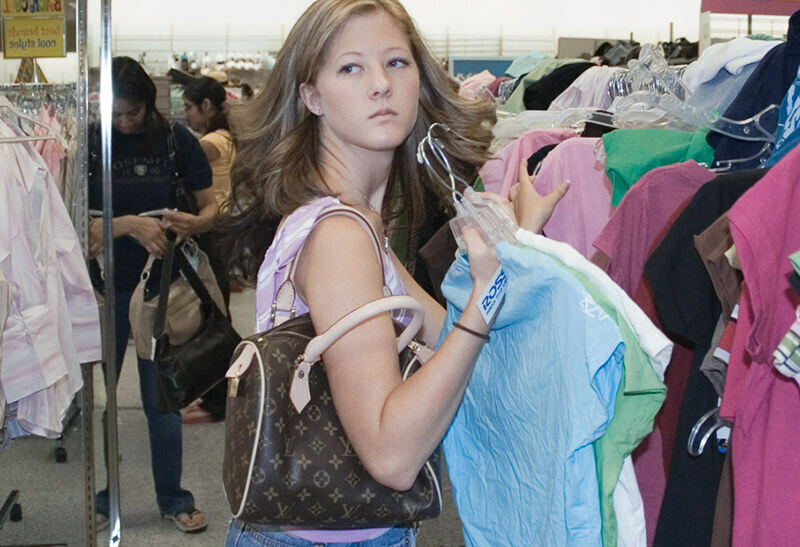 Charlie White, "Girl Posed", 2008. Chromogenic print. 45 x 50 inches. Ghebaly Gallery, Los Angeles. Charlie White, "Fleming House, Caltech, Pasadena", 1999. 48 x 96 inches. Ghebaly Gallery, Los Angeles. Charlie White, "The Cyrilla Strothers Project", 2004 - 2006. Ghebaly Gallery, Los Angeles. 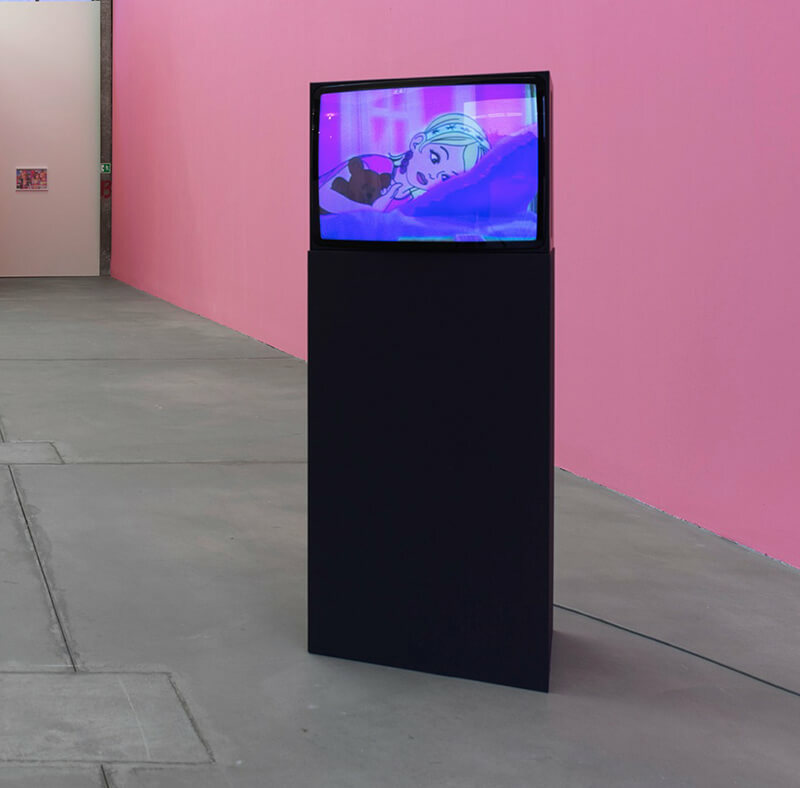 Charlie White, "OMG BFF LOL" (animation still), 2008. Ghebaly Gallery, Los Angeles. Charlie White, "Cocktail Party", 2001. Ghebaly Gallery, Los Angeles. Charlie White, "Champion", 2006. Chromogenic print. 50 x 43.5 inches. Ghebaly Gallery, Los Angeles. 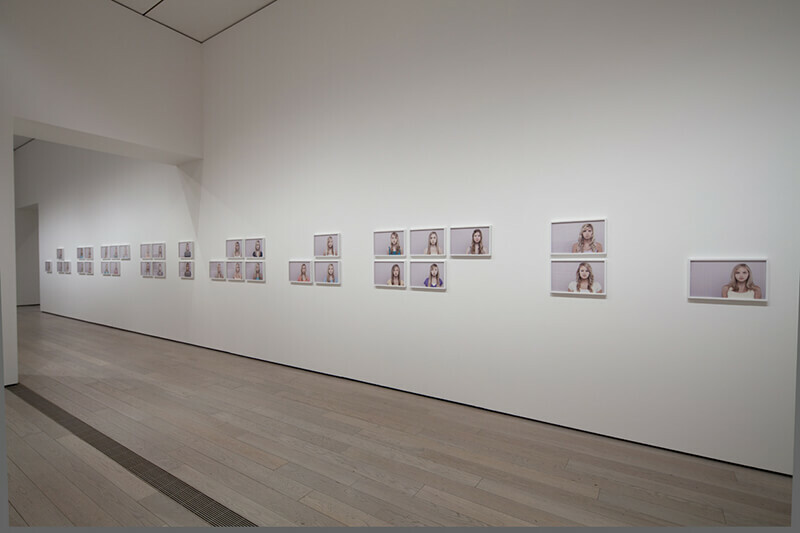 Charlie White, Documentation of "Casting Call", 2010. LAXART, Los Angeles. Charlie White, "Boy Posed", 2008. Chromogenic print. 45 x 50 inches. Ghebaly Gallery, Los Angeles. Charlie White, "The Sun and Other Stars", 2012. 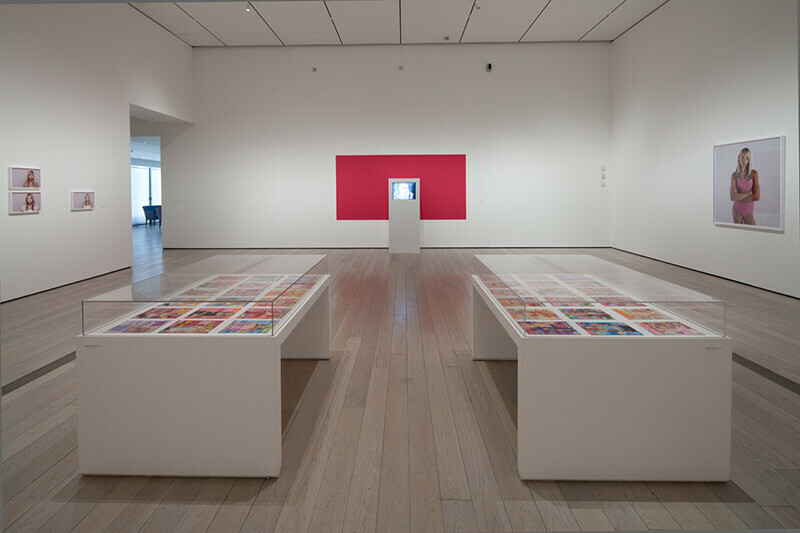 Installation view, Los Angeles County Museum of Art, Los Angeles. 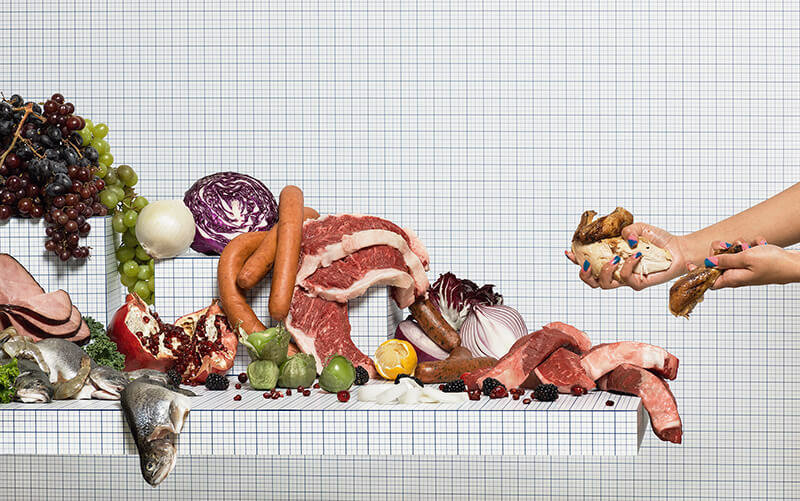 Charlie White, "Still Life of Meats with Taker", 2014. Chromogenic c-print. 20 x 32 inches. Ghebaly Gallery, Los Angeles. Charlie White, "The Interloper", 2003. Chromogenic print. 42 x 60 inches. Ghebaly Gallery, Los Angeles. 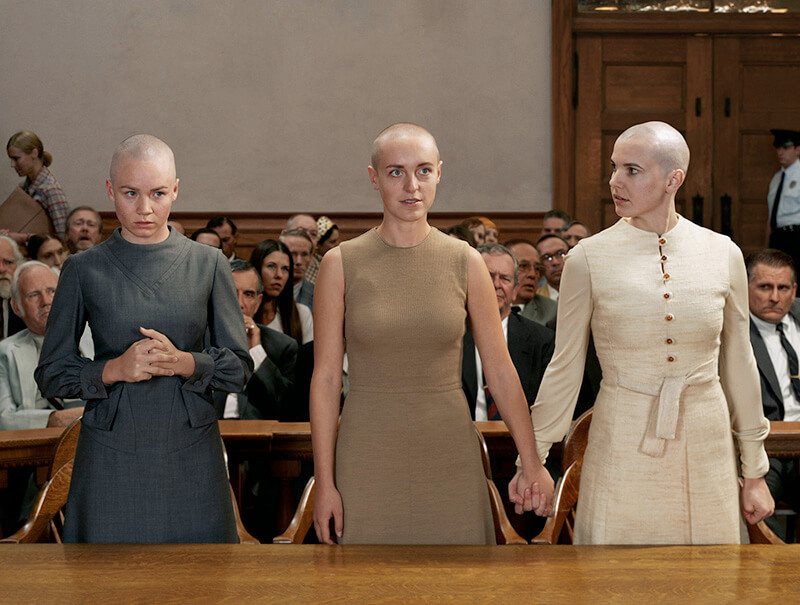 Charlie White, "The Persuaders", 2003. Chromogenic c-print. 44 x 61.5 inches. Ghebaly Gallery, Los Angeles. Charlie White, "Naked Girl Reclining, Looking Towards Camera", 2014. Chromogenic c-print. 34 x 54 inches. Ghebaly Gallery, Los Angeles. Charlie White, "Leda", 2003. Chromogenic c-print. 44 x 61.5 inches. Ghebaly Gallery, Los Angeles.